What are the options for flying my pet? What Is The Cost To Fly Private? What Types Of Pets Do You Fly? 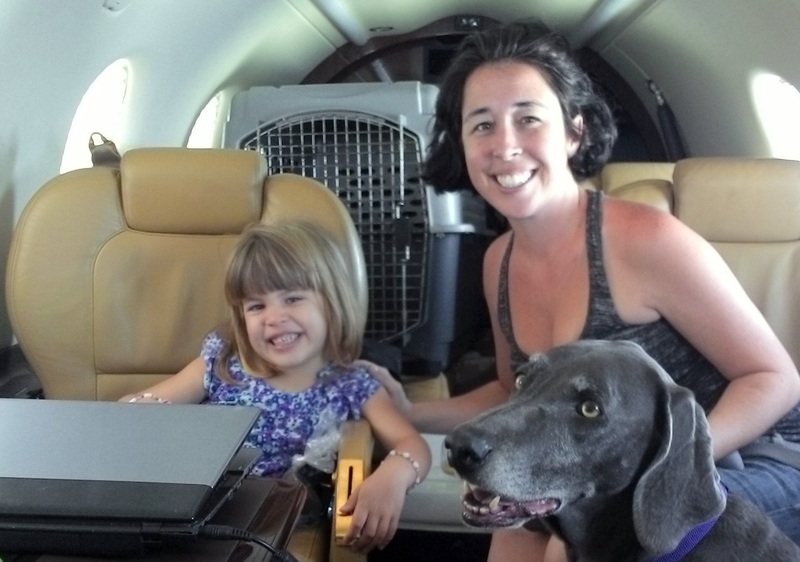 Where Can I Fly Private With My Pet? PrivateJetsForPets.com Serves as an agent in obtaining air charter services for our customers. PrivateJetsForPets.com is not a direct or indirect “Air Carrier”. PrivateJetsForPets.com does not own or operate any aircraft on which our customers fly. All flights arranged by PrivateJetsForPets.com are operated by FAR Part 135 or 121 air carriers or foreign equivalent (“Operators”), who shall maintain full operational control of charter flights at all times. Operators providing services must meet FAA or JAR safety requirements as well as additional safety standards established by PrivateJetsForPets.com, Inc. Private Jets For Pets | Powered by Mantra & WordPress.